A recent blog from Innovate UK highlights the vital role that local authorities (LAs) play in providing connected transport services. The blog goes on to outline the innovation opportunities available for improving services which local authorities provide and, most importantly, that LA’s play a central enabling role in making these innovations a success. The success of centralising access to passenger transport services is well proven through the operation of integrated transport service units (ITU’s) across the UK. The conceptual benefits of this ‘hub and spoke’ organisational model are clear, particularly where data management is at the heart of the service provision. 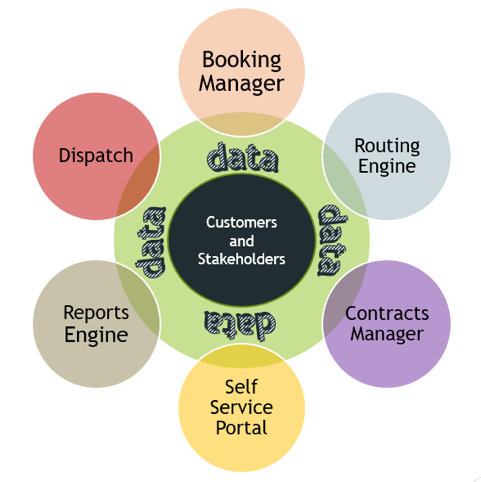 This has also been a central theme when considering Total Transport services which relies on centralised and homogenised data to get maximum value out of overlapping services. The hot topic in the public transport domain is ‘Mobility as a service’ and here there are parallels in the pattern design between a MaaS operator (or service aggregator) and a Local Authority transport hub. 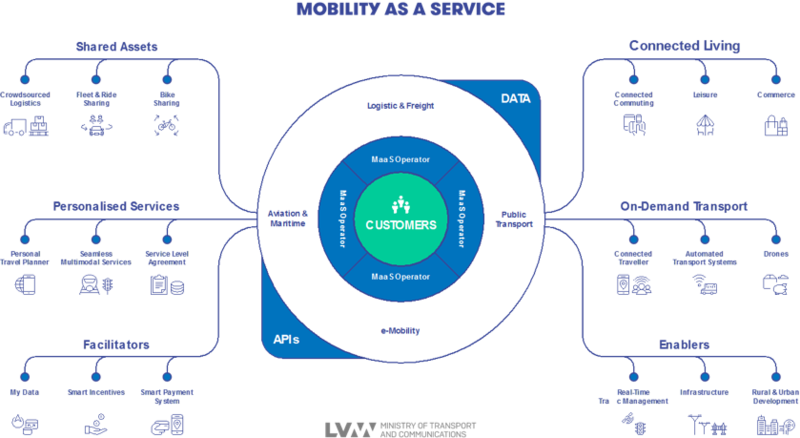 The MaaS operator and the LA Hub both act as the central service “glue” agent to allow heterogeneous systems to integrate and operate effectively together. Source: Krista Huhtala-Jenks, Digital Services and Mobility as a Service at Ministry of Transport and Communication, Finland. Slide from the presentation: Keys to digitalising the Transport Sector. Is there an alternative Service Design? Navigating through a point to point network has been the topic of many a PhD thesis, the Travelling Salesman Problem being the classic computer science conundrum. And these navigation issues apply to systems as well as geospatial movement. 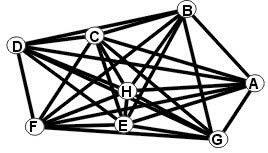 Without a central coordinating hub, the number of connections between services can grow exponentially. In my experience, it soon gets messy. Not to be overlooked however, are the API’s which provides the “service glue” and enable discrete systems to talk to each other using a standard approach. Typically, this is via web services, XML or simple but effective CSV files in the case of QRoutes. 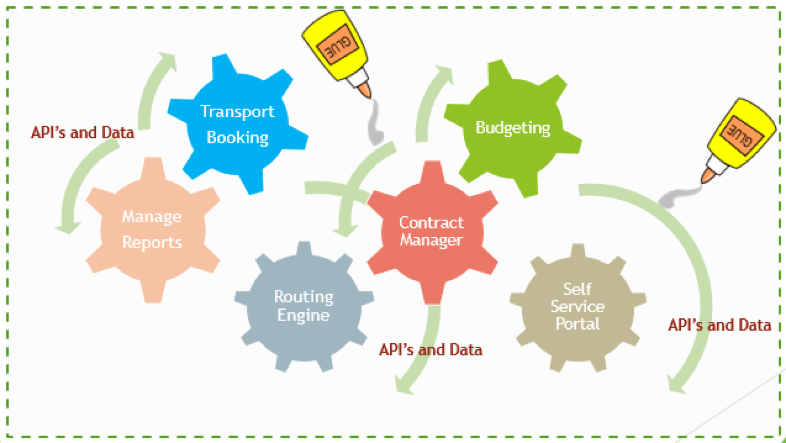 The underlying principles of modularity and connectivity in a MaaS system can be directly applied to the implementation of integrated total transport services. They can enable a move away from large monolithic information systems to a modular design, with more manageable costs and project risks at each stage of an incremental roll-out. The People: The passenger, schools, system users, and, in fact all stakeholders now have an expectation of an online, ‘access anywhere’ interface. And self-service portals can provide a dual benefit of improving customer engagement and ensuring consistently good data. However, to do this it’s paramount that they are simple and intuitive. Lots of local authorities already provide self-service systems which standardise and streamline data, for example Buckinghamshire County Council use an online portal for school transport applications. The use of these web portals to provide access to support services can only grow to meet the expectations of online users. The Data is the heart of any information system and centralising databases into a single service is common place using relational systems such as MS SQL Server and Oracle. The System: This is the one area where a change in mindset over how systems are specified can dramatically improve the outcome. Thinking about each component and business area in a more autonomous way facilitates a more decoupled and cohesive design. This is how online SaaS tools have evolved and are providing discrete business solutions where the value and savings are easier to recognise (an important consideration for local authorities in times of austerity). QRoutes, is an example of a specialised routing tool with a focus on schools’ transport that could fit into this model. 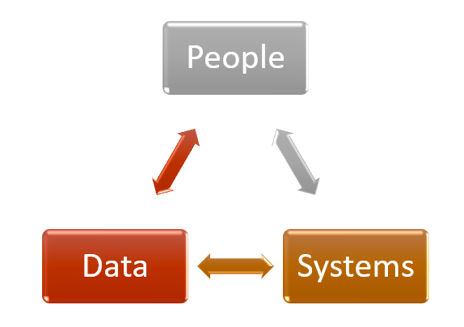 From personal experience, building large information systems can become difficult and expensive to maintain, as the needs of individual users are evaluated against multiple customer groups. Software technology has evolved quickly over the last few years leading to a dramatic change in the way systems are built, particularly with respect to the internet and smart phone usage. With Innovate UK’s support is the opportunity now here to rethink the and enable transport systems to connect more easily between its own internal system parts and within the wider network of local authority systems? Independent technology consultant with a keen interest in transport mobility solutions serving the public and private sector. Andrew has worked in senior transport technology roles ranging from software development to product management and implementation delivery.